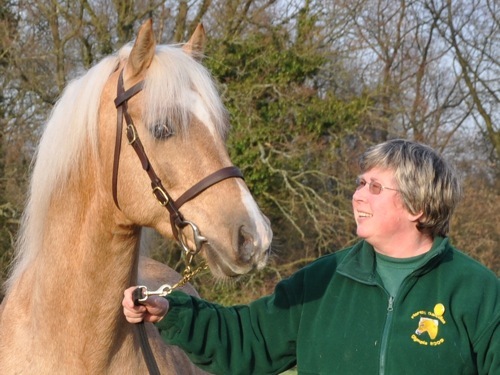 The Floreat Stud has been running for over 35 years, consistently breeding quality ponies with fantastic temperaments, high standard of conformation, and an exceptional ability to perform in many different ridden disciplines. The stud originally bred Welsh Cobs (Section C’s and D’s) and Welsh Mountain Ponies (Section A's) as well as the occasional large WP-BR (Welsh Part Bred), but now only breeds Section A’s. The Floreat ponies have had success in areas such as showing, dressage, show jumping, one day eventing as well as being superb children's ponies participating in all pony club activities and hunting. Includes Floreat Angie & Floreat Dancing Queen (D mare and foal on right) and Forlan Welsh Cream (Sec A mare on left). Photo taken by Alexia Page. Please visit the Floreat YouTube Channel to see videos of the ponies. We have several foals each year, and there is always a selection of youngstock, broodmares, and ridden ponies on the stud. There are often several ponies for sale, so please do look at the For Sale section for current details, or contact Sarah Page. Photo taken by Alexia Page.